The harvest is upon us and ready to be awakened by the hope and glory you carry! Come to this powerful weekend of revelatory teaching and encounter with Ray Hughes and Bobby Conner, Thursday-Saturday, July 18-20 so you can learn how to step into the realms of glory God has waiting for you! Registration will close on July 15th. Ray Hughes is founder of Selah Ministries, and he lives with wife Denise in Florence, Alabama. 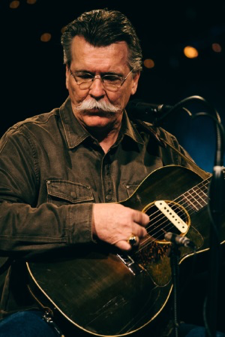 Ray has been in full-time ministry for over 44 years as a singer/songwriter, author, and musicologist who has a passion for releasing creative worshipers into their destinies. 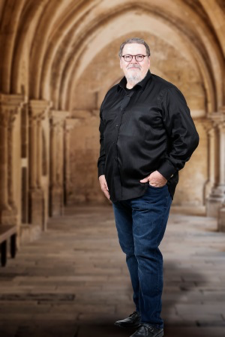 Known by many as a humorist, philosopher, and storyteller, Ray is recognized internationally as a clear prophetic voice, a revival historian, a gifted teacher, and a spiritual father. Bobby Conner, the founder of Eagles View Ministries, is highly esteemed as an internationally acclaimed conference speaker. He is well loved and best-known for his sensitivity to and leading of the Holy Spirit. Bobby’s dynamic capacity to release outstanding demonstrations of the miraculous reveals the very heart of the Father toward us! God’s love is beautifully expressed through Bobby and his wife, Carolyn, as they are used to transform the lives of thousands.